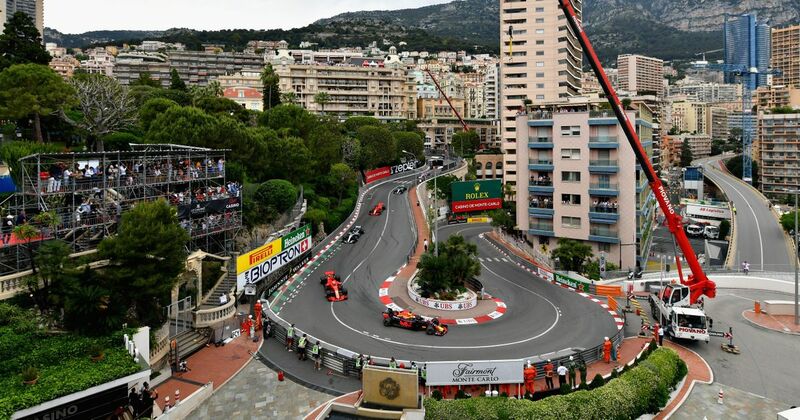 The Monaco Grand Prix has to be enjoyed in a different way to most other races - whether it’s through appreciating the challenge, accepting the fact that the race is often decided on a Saturday, or revelling in the way the race still somehow exists in 2019. 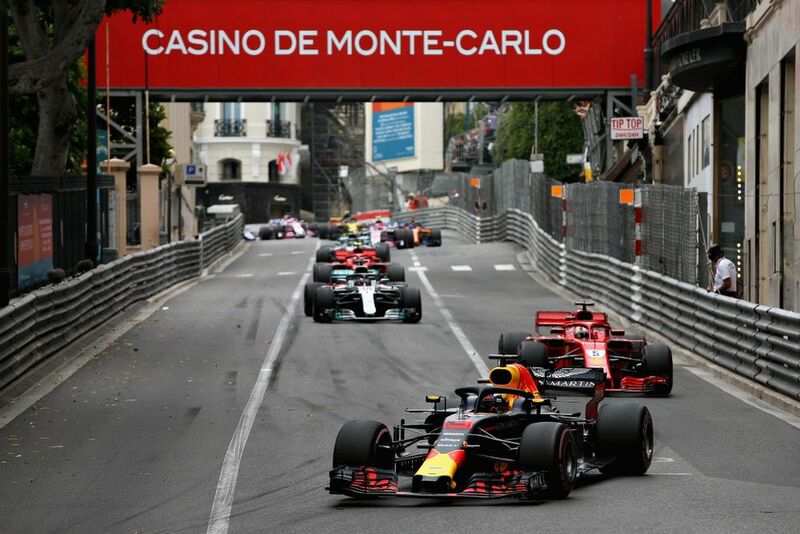 But even though the racing is usually some of the worst of the season, it’s popularity still soars above the rest - possibly due to the fact that more casual sports fans will tune into Monaco, simply because of the prestige and history of the race. 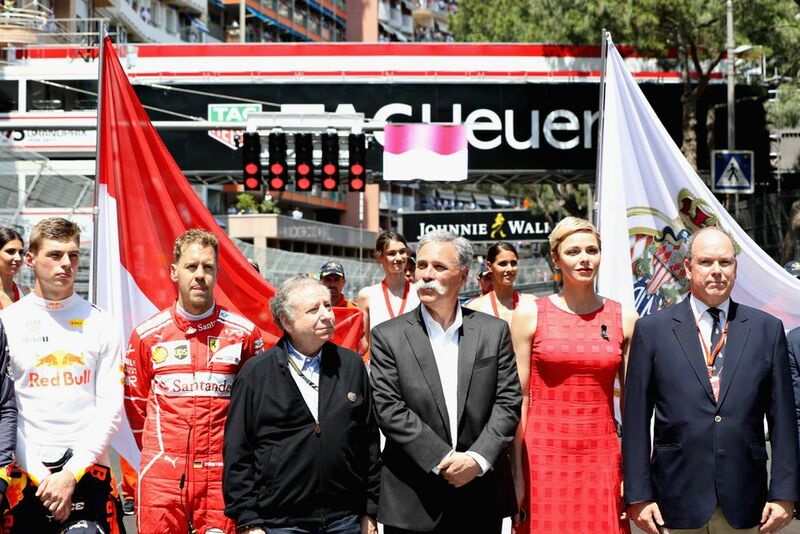 According to figures from Formula 1, in 2018 the Monaco GP gathered a cumulative audience of 110 million viewers - a 10 per cent increase on 2017. How many of those enjoyed watching a race where a broken car was able to win with relative ease - a feat probably not possible on any other circuit - is another matter. Other popular races during the season included Bahrain, France, Austria, Great Britain, Italy, and Mexico, all of which gained more than 90 million viewers. The sport also reported 490.2 million unique viewers across the season, a 10 per cent increase on 2017, with the global cumulative audience reaching 1.758 billion viewers. Formula 1 also reported an increase of 53.7 per cent in terms of the total number of followers across its social platforms. That’s impressive - F1 claims it makes it the fastest growing major sport on social media, but that hardly seems like a difficult task when just a couple of years ago, Bernie Ecclestone seemed like he was actively trying to stunt its growth. The improved social media is definitely a good thing though and, along with the likes of F1’s official esports series, has helped to attract new fans to the sport - the total number has gone from 503 million to 506 million, according to data analytics company Nielsen. Of those new fans, 61 per cent are under the age of 35, confirming that tapping into a younger fanbase has worked - exactly the opposite of what Bernie once said when he claimed only rich, older people were into F1. This increase in numbers is generally a positive thing, but countries around the world increasingly putting the sport on pay TV channels, you have to wonder how much of an impact that will have. The F1 TV streaming service could help alleviate that, but free-to-air TV is surely still the best way to attract new viewers. Take the 110 million people who watched Monaco last year. How many of those were first time viewers who stumbled across it on a lazy Sunday and got hooked? Somehow, the chances of that happening if the sport is hidden away behind a paywall or on a dedicated streaming service seem much smaller, even if those services are well-priced or easily accessible.